During our initial discussions, we learned about our client’s desires to redesign their current websites for the church organization as well as the school. They wanted to be able to allow the teachers to update their own class pages, and have an administrator of the sites to be able to easily update content. They had also expressed the desire to automate some of their business procedures through the use of online forms. They wanted a fresh design that kept the organizations similar in visual style and design, but also stayed varied enough for the two sites to be distinctly separate. They also wanted the school's site to encapsulate the branding of the school’s newsletters and mailings in terms colors/font styles. Having easy access to and use of the website on mobile phones was also a high priority. After an interview with the client regarding the website design and collecting the client’s desires for their website in terms of design and functionality, we ironed out the details of the design through mockups. From there, we began implementation of the website on our CMS platform to enable the client to make edits and updates without coding knowledge. On the old website, each teacher had access to an area where they could manually create a webpage for their classes, which required a good deal of technical knowledge. Since there were no guides or parameters for creating their pages, each class page had a different visual style, layout, colors, and made it jarring to switch from one page to another. To solve this, we set up the backend in such a way that each teacher on the faculty would have an individual login that would allow them to edit their own class pages on the CMS, adding another level of interactivity and technological convenience for their students. It also kept the visual style across the faculty pages consistent with the main school’s branding. 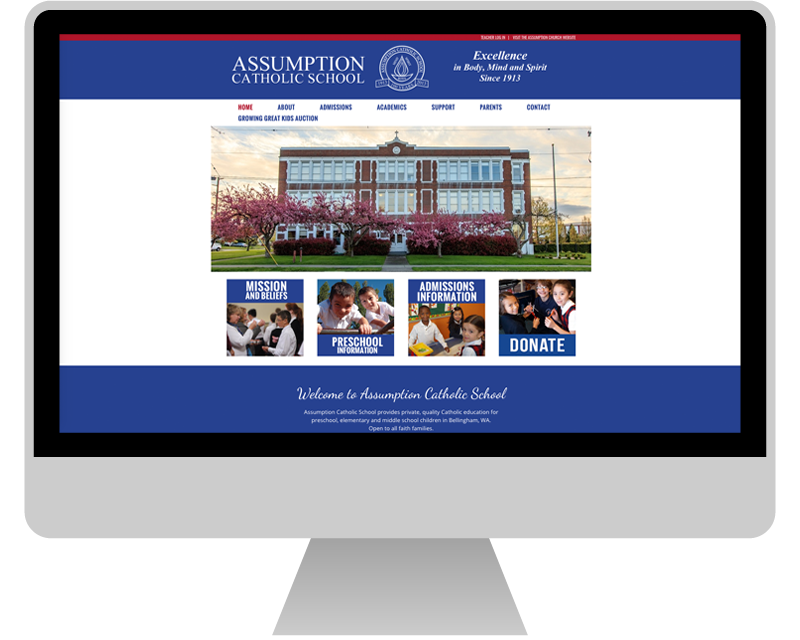 As with all of our latest websites, the Assumption Church and School websites were built to behave responsively, so that no matter what device the website was visited on, the layout would automatically fit to the device. This creates a number of benefits for our clients, as it increases accessibility and ease of use for visitors, since the majority of smartphone users expect a mobile specific website when they visit a website on their phones. 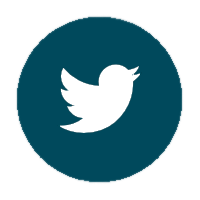 We also created a number of forms to automate the process of things like registering your family with the Parish, and we also implemented the donation form that was on the original website, among others. 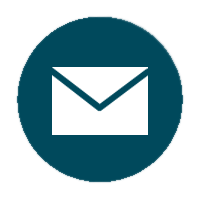 Utilizing these forms saves the client time and money. After all of the redesign efforts, the end result was a coherent, satisfying, and accessible web identity that meshes across both parts of the organization and creates a better experience for their students and church attendees.